Summer times are mango times. Try our selection of Awadhi mango recipes and learn how to cook delicious Awadhi mango recipes. 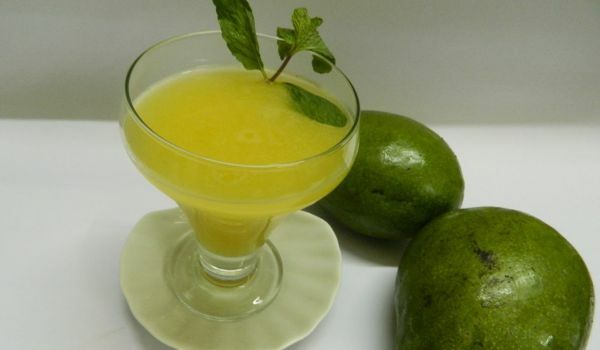 Aam Ka Panna is a refreshing drink made with raw mangoes. This is a typical recipe that spikes your insulin and absorbs all the tiredness of the day. Best had cold with a lil bit of cumin powder and sugar added. 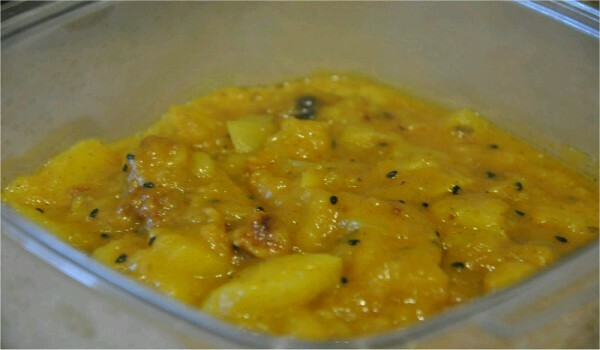 Aam Launji is a tasty tangy mango relish. Learn how to make/prepare Aam Launji by following this easy recipe.